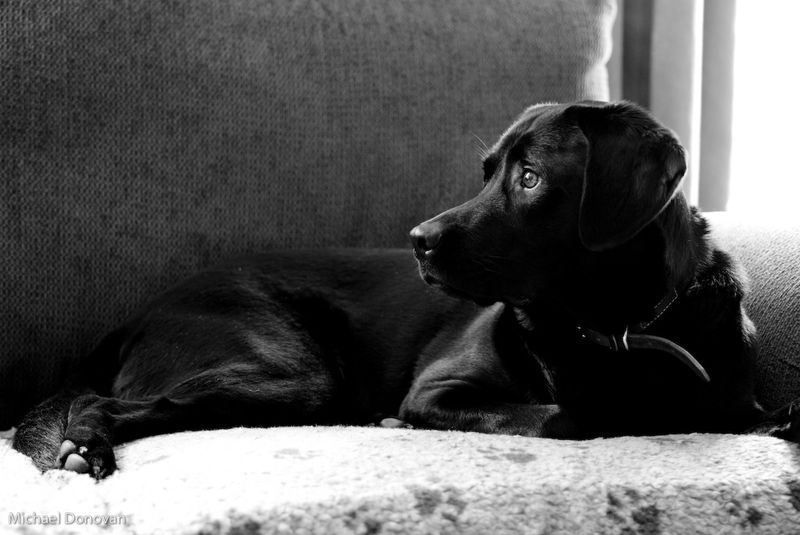 Great picture....hard to shoot black dogs, I know have one myself. Too bad the world is not inhabited with Labs. The lighting in this image really gives it a three dimensional feel. Beautiful! very nice pic! !love the lighting,the look!